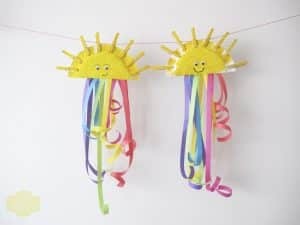 The school year has just ended and the kids are already started complaining they are bored. 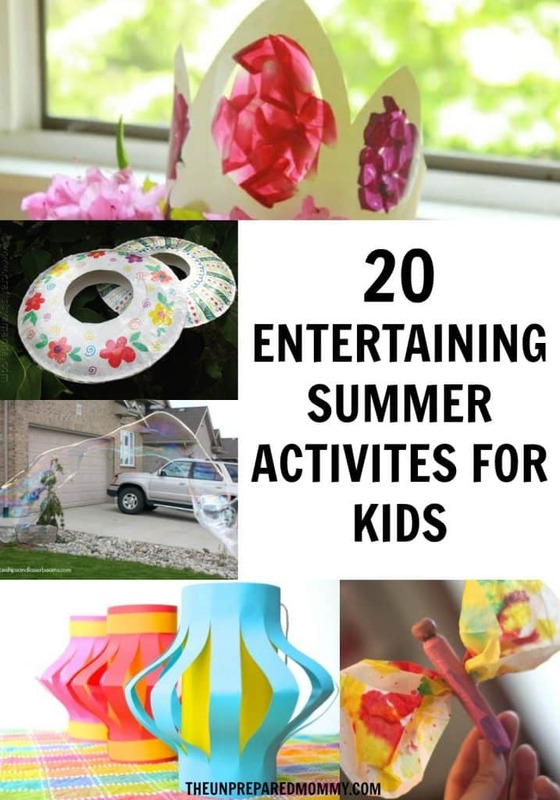 Time for your magic bag of tricks, these 20 summer crafts for kids, of course! 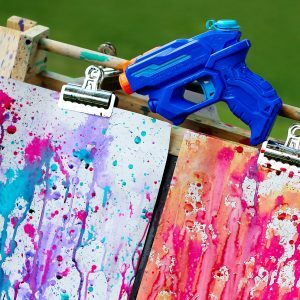 From bubble blowers to squirt gun painting, your kids will be having so much fun, you might never hear them complain again. 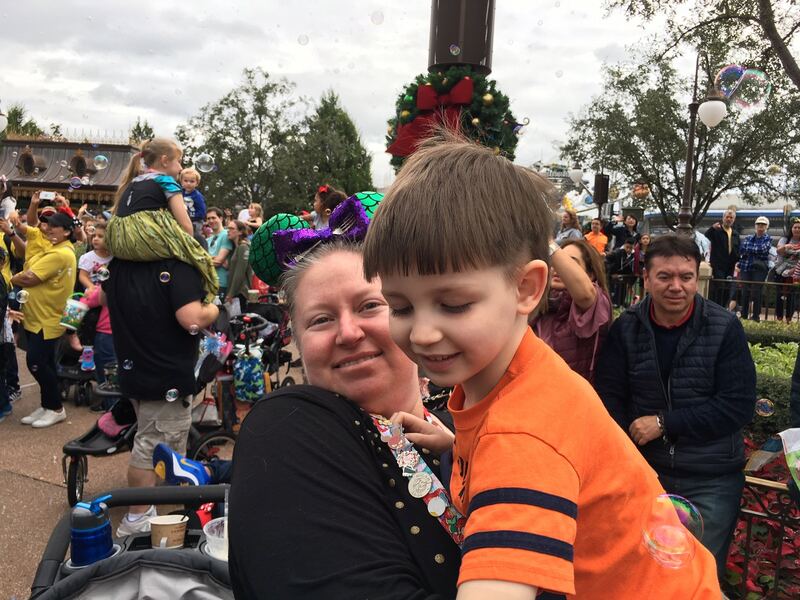 Okay, just kidding. 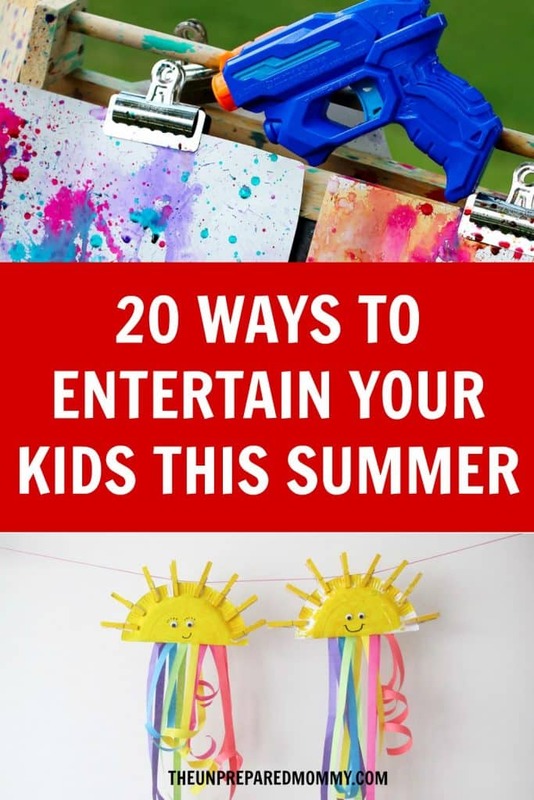 But at least you have 20 ways to entertain them with these summer crafts for kids without worrying they have nothing to do.